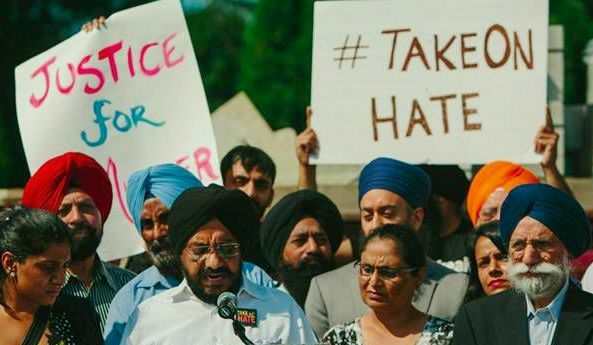 The Federal Bureau of Investigation (FBI) has joined the investigation into the killing of a Sikh man who shot dead by a partially-masked gunman, who shouted “go back to your own country”, in a suspected hate crime. Reportedly, Deep Rai, an Indian-origin, US national was shot outside his home in Kent, Washington on Friday. The FBI will assist the Kent Police Department to investigate into the matter. The FBI is recently investigating another shooting of a 32-year-old Indian engineer Srinivas Kuchibhotla who was killed by a 51-year-old US Navy veteran Adam Purinton, yelling “get out of my country”. It is to be noted that another Indian origin store owner (43) has been shot dead outside his home in South Carolina on Thursday.